How aware do you think you are about your laws? Do you look up laws and sections of the IPC, and say to yourself, 'it's complicated?' 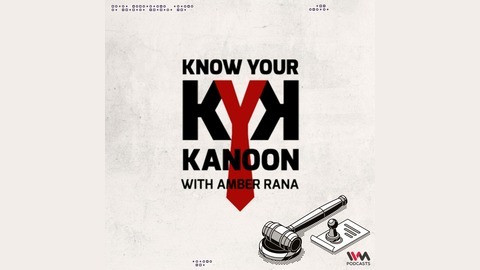 Well, Know Your Kanoon is a podcast to help you inch closer to understanding the laws and your rights. 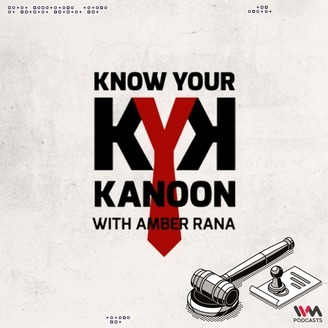 As a civil, criminal and tax lawyer, Amber Rana addresses questions from listeners and gives you insights into the various implications of the laws, rights, and sections under specific circumstances. This show aims to bring clarity and awareness about the legal justice system in India. On this episode, Amber explains the basics of GST - Goods and Service Tax. He discusses how traders, manufacturers and consumers have been exempted from paying indirect taxes. On further explaining the simplified tax system, he answers - who can register for it and why is it a big deal?